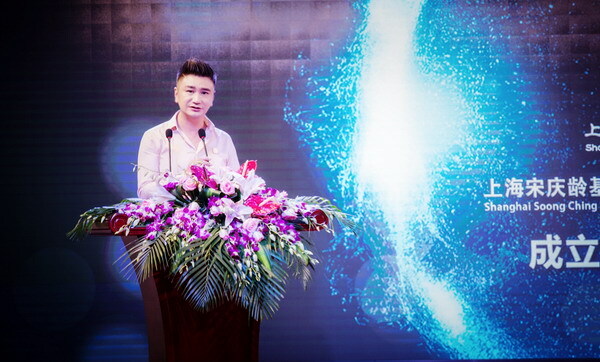 The launching ceremony of SSCLF - New Era Cultural Development Public Welfare Fund and Charity Gala were held at Shanghai Dragon Modern Art Center on July 15. 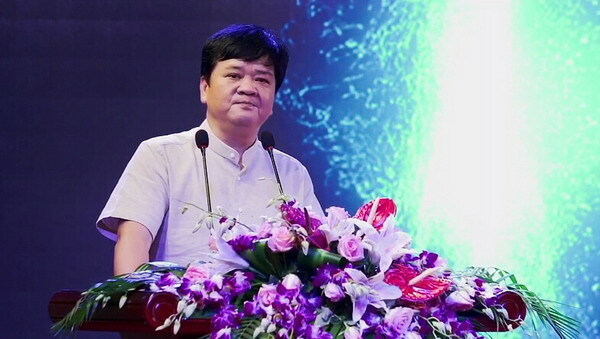 More than 200 caring people from Shanghai cultural and artistic circles, public welfare industries and social organizations gathered to witness another SSCLF’s special fund set sail. At the gala, Jiangzhou Drums, vocal solo, dance, acrobatic gymnastics, tea ceremony and other performances showed the unique Chinese traditional culture. The gala reached its climax in the process of auction. More than 30 pieces of calligraphy and painting, jewelry and other auction items, donated by the caring people, were all sold out after the fierce auction. The participants generously expressed their support for the charitable cause with their own love. A total of 472,000 yuan raised at the gala through auction and charitable sales will go to support cultural poverty alleviation and child-aid programs in poor regions.